This just randomly made its way online so we’ve decided to share it for your listening pleasure. 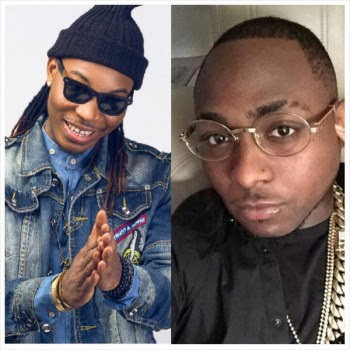 Solidstar enlists Afropop star and HKN boss, Davido to unleash a hit titled “Wait“, produced by PBanks. The song has created quite the buzz on various blogs and social media platforms since its unofficial release.